Out of the series “Ragas on Western Instruments” the promotion initiative IMC – India meets Classic presents via IMC OnAir – IMCRadio.Net the topic Ragas & Indian saxophone players (1st broadcasting: 5th August 2008). In our shows of the past already two instruments of the West were presented, which have found a firm place in (South) Indian Classics: the Harmonium as accompaning instrument and the Violin. This bowed instrument is a component of each performance of the South Indian Classical music (Carnatic). 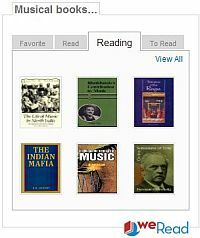 The violin is established as solo main instrument in the North Indian Classical music (Hindustani). Originally the saxophone was dedicated for symphonic orchestras. It was invented of the Belgian Adolphe Sax in the year 1840 and patented in France. With the implementation of African, Eastern and also Indian influences the Jazz Avantguardist John Coltrane expressed his spiritual attitude in his quartet. 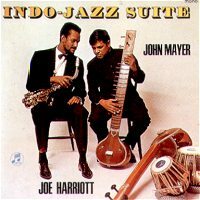 IndoJazz as new genre was justified of the Indian composer John Mayer with the Quintett IndoJazzFusions in the 60’s (20th century). This formation considerably had a major influence onto the establishment of the saxophone in India. Particularly the concerts of Prasant Radhakrishnan in India with compositions in a slow tempo and a controlled demonstration of the ornaments of Indian Ragas (e.g. 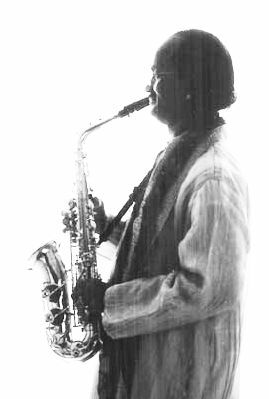 gamaka-s) have contributed that the image of the saxophone in India has changed as a loud and fast instrument, which is suitable at best to practise technical exercises. 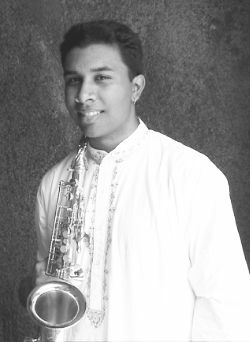 Our listening examples: Indian Jazz musician Rudresh Mahanthappa (sax) together with Dr. Kadri Gopalnath (sax) in the Dakshina Ensemble, Dr. Kadri Gopalnath & Pravin Godkhindi (Bansuri – Indian bamboo flute), Prasant Radhakrishnan (sax), the Indian composer John Mayer (violin), John Coltrane (sax), Charlie Mariano (sax) & Indian singer/composer R.A. Ramamani (founder of JazzYatra). This entry was posted on May 11, 2009 at 6:03 pm	and is filed under ENG (English), IMC OnAir - News. You can follow any responses to this entry through the RSS 2.0 feed. You can leave a response, or trackback from your own site. I’m seeking some info on Alto Saxaphones and I’ve just found your blog! 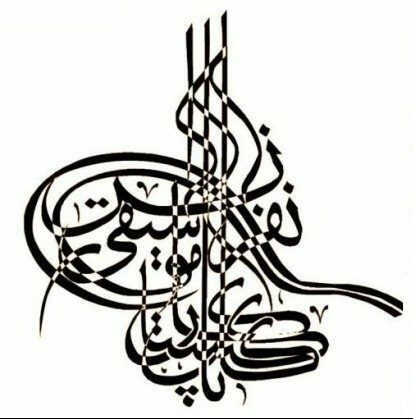 An interesting read which I thought to be of value. I will return to allow myself the opportunity to stay longer.